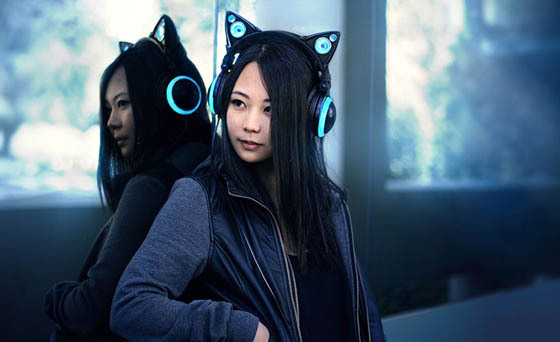 Created by Music and technology enthusiasts Wenqing Yan and Victoria Hu, Axent Wear is possible the cutest headphones ever. 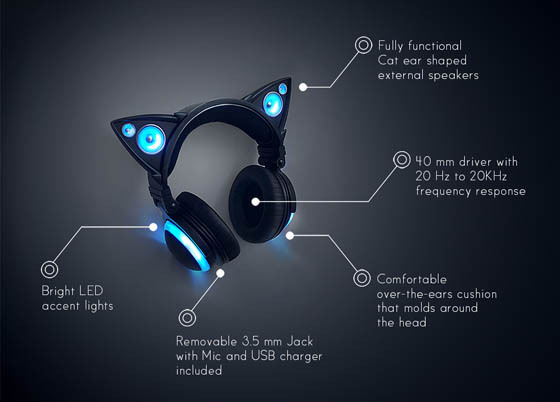 The innovative headphones will come with fully functional external cat ear speakers, LED lights, detachable cord, comfortable over-the-ears cushioning and rechargeable batteries. 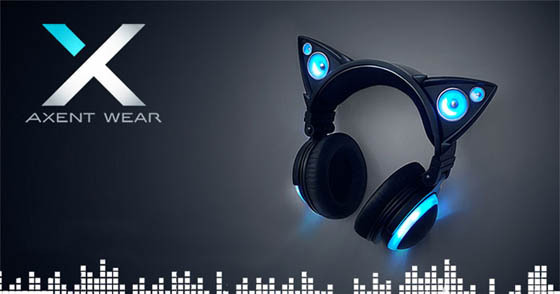 Beside its cute looking, the cat ear also works as external speakers. 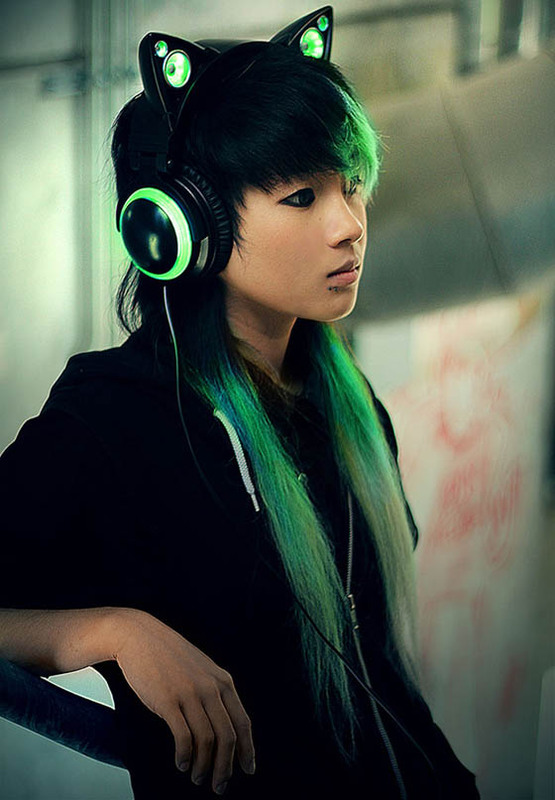 Comes with four colors, blue, red, green and purple. 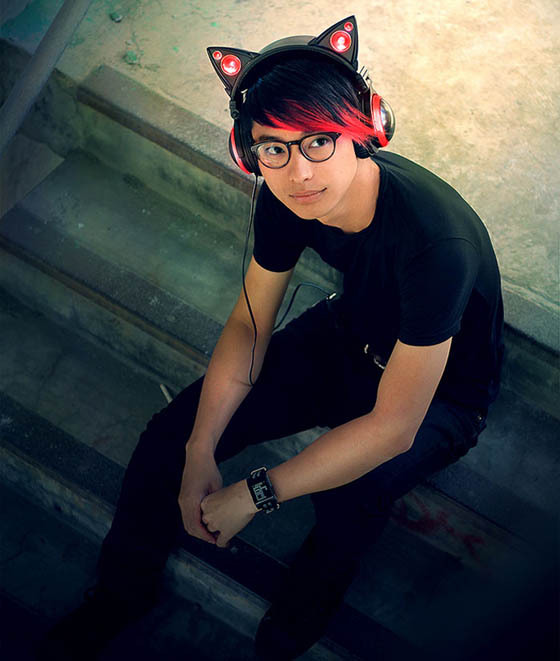 Although these flashing headphones are only a prototype, they’re just a step away from being mass produced. 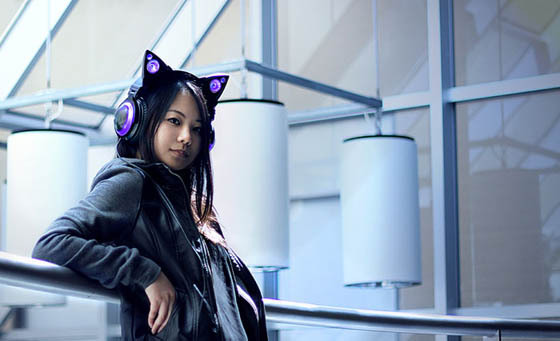 Axent Wear have already raised more than $1300k on Indiegogo, way passing their initial goal $250k. Too bad the headphone can’t on market before this Halloween, otherwise, it will be the most functional and cutest decoration. Innovative Window 7 Promotion – Cafe in Paris? Burger in Japan?